Nintendo of America President Reggie Fils-Aimé remains confident that the 20 million Switch sales target will be reached before the end of Nintendo’s current fiscal year. Fils-Aimé recently sat down with Forbes to talk about Switch hardware and software sales, and it appears that, despite investors being skeptical, the Nintendo CEO still believes that the company will be able to sell 20 million Switch units in its current fiscal year which ends on March 31, 2019. 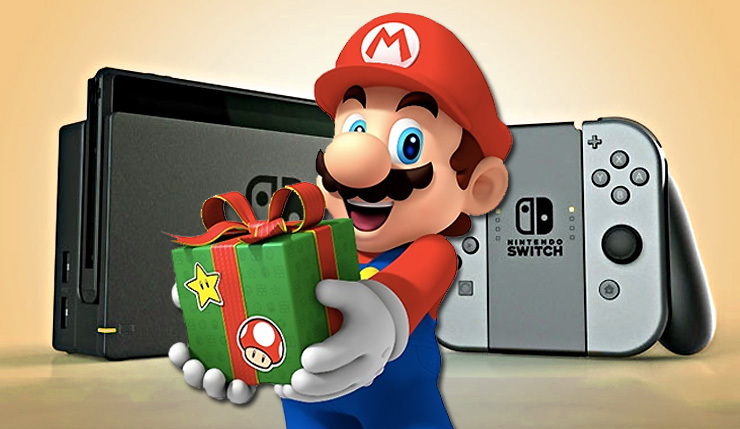 Nintendo managed to sell roughly 5 million Switch units through the first half of the current fiscal year, meaning another 15 million will need to be moved in just six months – quite the challenge considering that Nintendo sold around 10 million Switch units last holiday. Aside from hardware sales, Fils-Aimé also had something to say about the Switch’s exceptional attach rate and revenue that it is generating. Nintendo released the Switch back in March of last year and has been selling amazingly well ever since. Back in September of this year, Nintendo reported to have sold more than 22 million Switch units since its launch.